Our new Winter 2017 ranges are now arriving and being installed in our showrooms. 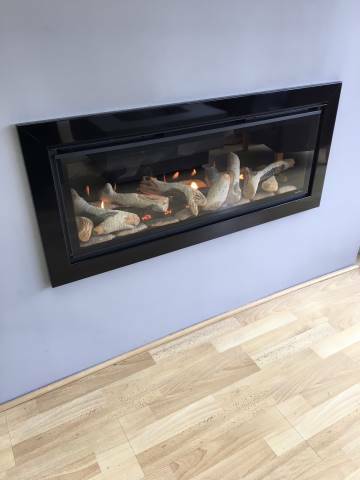 See below the new Infinity 890 HD Hole in the Wall gas fire – a stunning result. It is shown here with striking black trim and silver birch fuel effect. Please call for further details of introductory offer prices or visit our showrooms for inspiration.